Mortgage Pre Approval For First Time Home Buyers | Results Mortgage - Serving Minnesota and Wisconsin! It’s been said that one of the best things you can do to ensure you secure the home you truly want is to get pre-approved for a mortgage BEFORE beginning a home search. But getting pre-approved really shouldn’t be viewed as something that’s recommended but rather a required step towards reaching the goal of home ownership. In a nutshell, a mortgage pre-approval essentially acts as a promise from a lender that you’re qualified to borrow up to a certain amount at a specific interest rate, subject of course to a property appraisal, inspection, and other home buying requirements. To home sellers, a mortgage pre-approval is almost mandatory, especially in a hot sellers market. During the pre approval process, lenders will look closely at your credit score, your finances, and also verify your income. In other words, a mortgage pre approval is much different from pre qualification, which doesn’t require any background checking and is essentially just a quick projection of what you might be approved for based solely on financial figures you provide (without any verification). 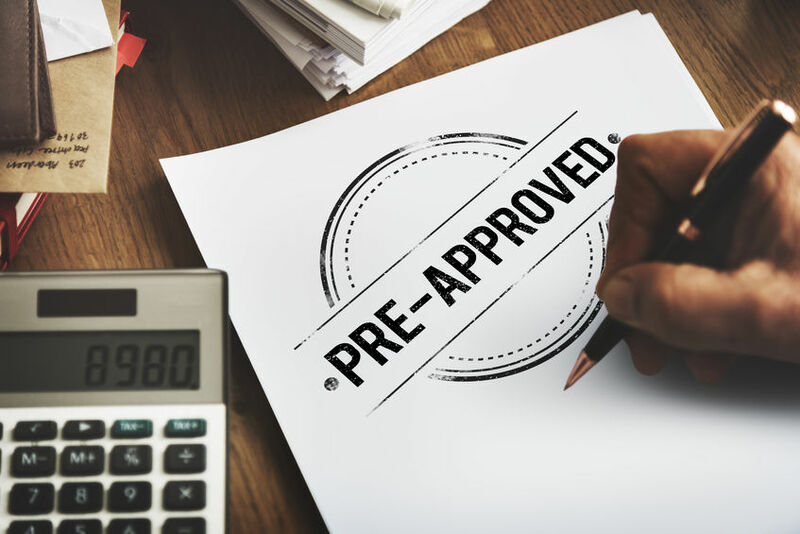 Once pre-approved, your lender will provide you with a pre-approval letter, which says your loan will be officially approved upon making an offer on a home and documents such as the purchase contract, title info, property appraisal, and income/asset documentation are received. We make the pre approval process an enjoyable experience. Whether you are a first time home buyer or seasoned home buyer, we offer hundreds of loan programs for you to fit your budget, down payment needs, lifestyle and goals. We always take a consultative approach to your loan and are prepared to go the extra mile to earn your trust. We understand you have many options and are ready to be your consultants for life! Please contact us below and we will be in touch soon!